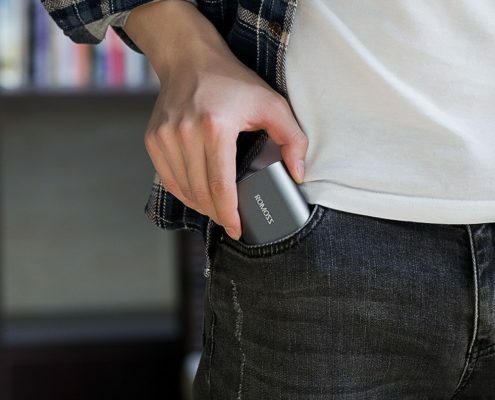 – They have a collapsible design to make it fit in pocket easily. – They have easily adjustable viewing angles. – They usually have a non-slip rubber cradle to hold your tablet or phone tight. – They usually have rubber feet to stand on most surfaces securely. – They are well-made, sturdy and extremely durable. Let’s take a closer look at the best ones. 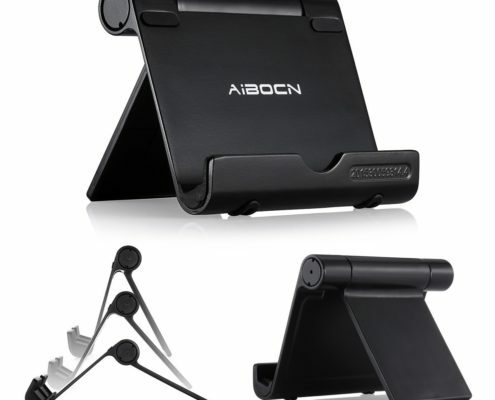 Aibocn stand for tablets smartphones and E-readers is a typically adjustable multi-angle stand. 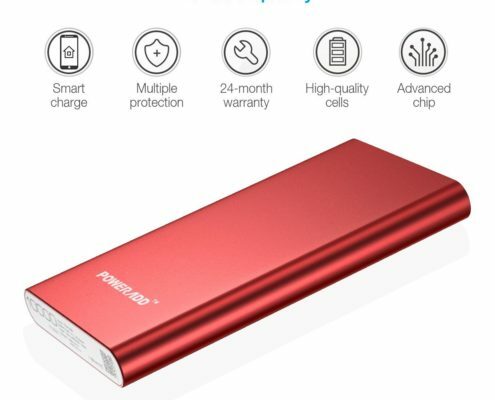 It’s durably made of quality aluminum, designed with strong plastic back legs which are sturdy enough to stand loads up to 12 pounds without the effort. The well organized rubber feet and pads will effectively protect your phone or iPad from possible accidental scratches or scrapes. 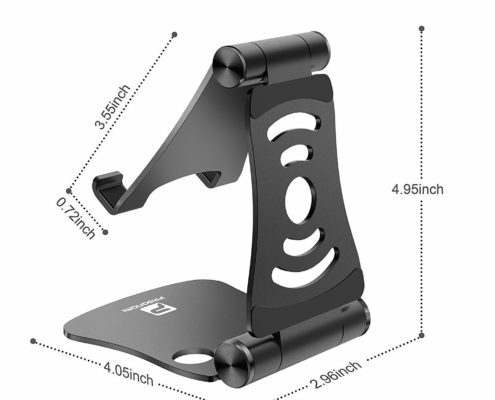 The phone holder can be adjusted for vertical and horizontal positions for your phone or tablet, so that you can enjoy full screen movies, comfortable reading with the help of this durable stand. It fits most 4 to 10 inches wide tablets, E-readers and smartphones. You will be impressed with this phone stand’s foldable design. It folds up easily and fits in your pocket conveniently for you to carry it for traveling or just anywhere you go. The adjustable phone holder allows you to you change viewing angles effortlessly. You can enjoy the best angle for view the screen. The aluminum cradle holds your iPhone, iPad or other phones easily for you with protection to hold a device securely in place. It’s built with protective anti-slip silicone pads to avoid possible scratches. The stand is widely compatible with most smartphones and tablets, such as iPhone 6/6s/7 Plus, iPad, Samsung Galaxy S8 S7 S6, Note 5, LG, Sony, Nexus, Huawei, ZTE, Apple Macbook, Nintendo Switch and so on. 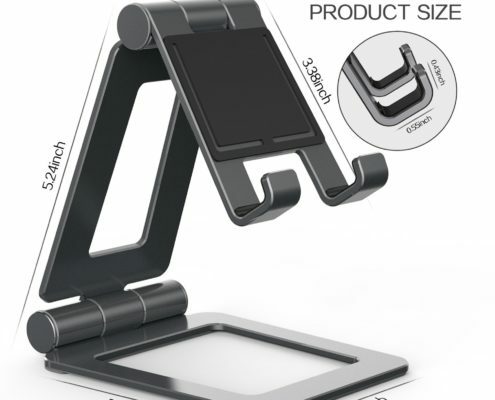 This universal foldable phone stand has a lot in common with the above 2 durable phone stands. It’s easily foldable, durable with aluminum material, and designed with adjustable viewing angles in the cradle. The adjustable tablet stand can hold most phones and tablets between 4 to 13 inches, iPhone X, iPhone 8/8 plus, Nintendo Switch, iPad Pro, iPad Air, Surface Pro, Samsung, Kindle Tablets, you name it. 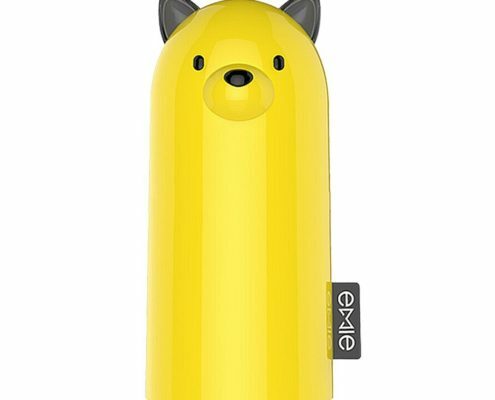 This holder works for any device you have even if it’s in a case. Customers love this nice design because it helps them a lot in everyday life. 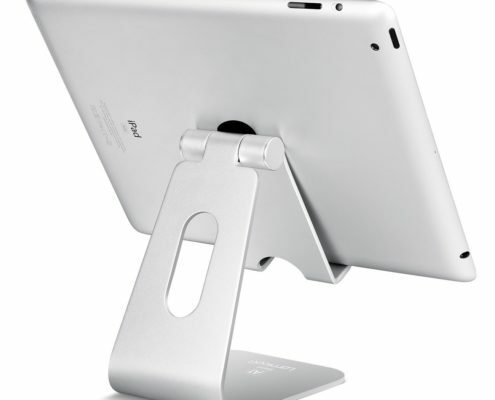 The iPad stand is made of spaceflight Al-Ti alloy. This unqiue material is extremely sturdy and durable, also light in weight for great portability. 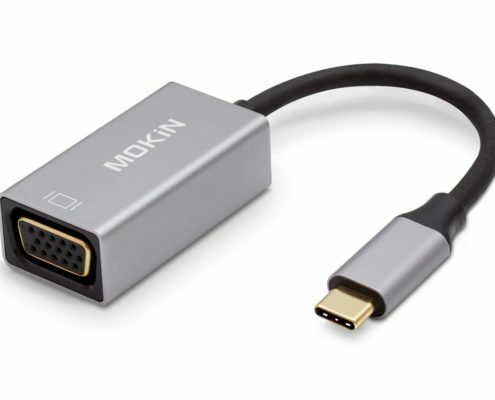 If you have a cell phone with a USB-C port, you might as well find a USB Type C cable impressively useful with its quick, easy connectivity. 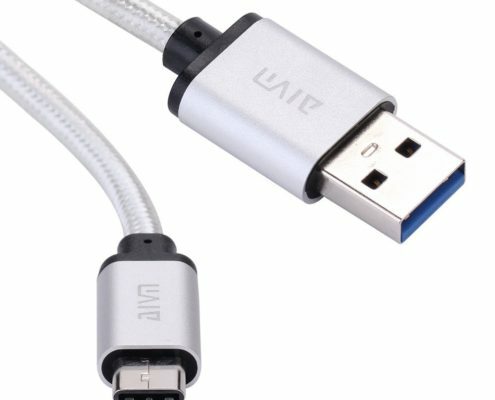 A USB Type C cable is ideal for cell phones, such as Galaxy S7/S7 Edge, LG G5, MacBook, ChromeBook Pixel, Nexus 5X and so on. 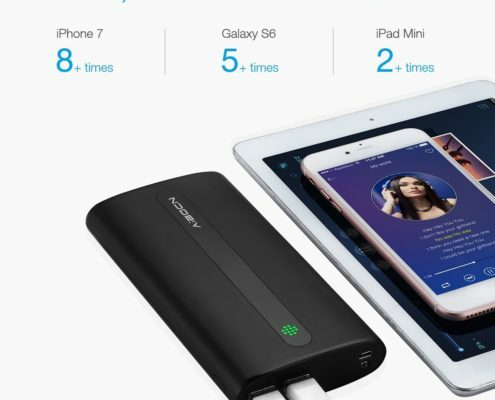 Since more and more smartphones are starting to feature a USB Type C port for charging and data syncing, USB Type C cables are becoming more and more popular on the market. 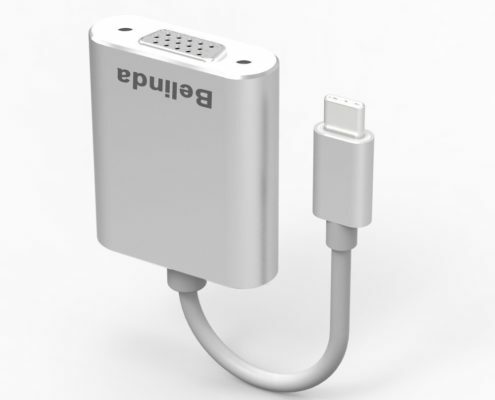 A USB Type C cable allows you connect your smartphone to a USB adapter, a power bank charger, or your PC more easily thanks to its feature of user-friendly port design. 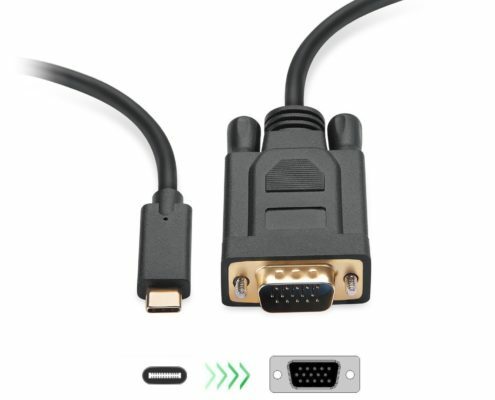 The 24-pin USB cable is distinguished by its rotationally-symmetrical connector. 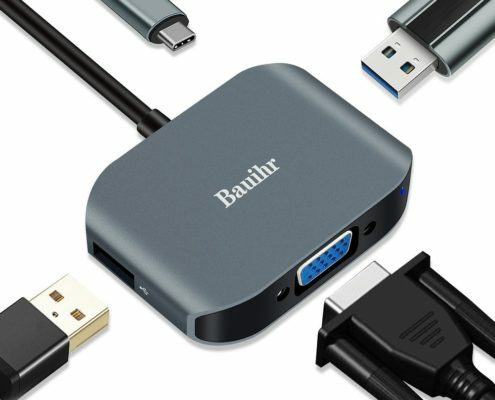 Connecting your USB-C connector to a device, with both sides that work, is obviously more effortless, compared to those USB connectors that you need worry about wrong plug orientation. 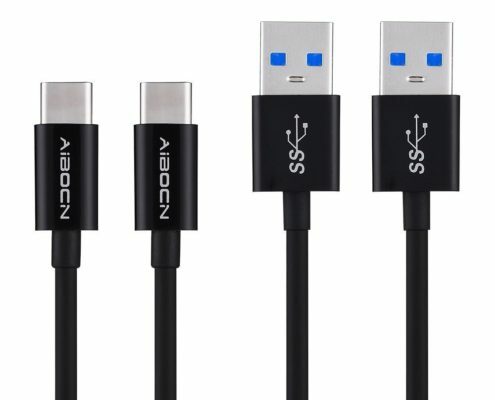 The lastest USB C cables have advanced USB 3.1 technology which is known for its upgraded transfer speed, up to Gbit per second. The new USB specification was then created and released on July, 2013. The new generation of USB perfectly replaces the USB 3.0 standard. The USB 3.1 specification takes over the existing USB 3.0’s SuperSpeed USB transfer rate. The USB 3.1 was created with two generations at the same time, the USb 3.1 Gen 1 uses a faster transfer rate named SuperSpeed USB 10 Gbps while the USB 3.1 Gen 2 features a single first-generation Thunderbolt channel. The first USB 3.1 Gen 2 offers transfer speeds of 7.2 Gbit/s. The USB 3.1 standard is backward compatible with USB 3.0 and USB 2.0. 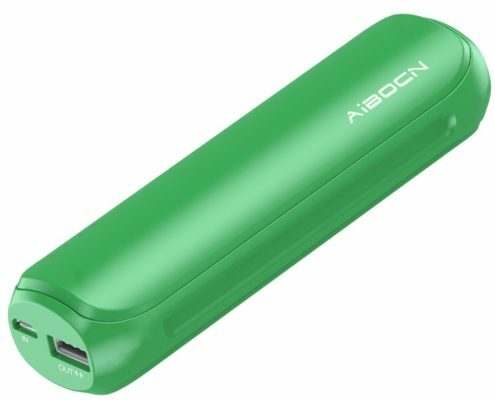 Let’s see the most reliable USB 3.1 Type C to USB 3.0 charging ables that give people conveniences and efficiency. 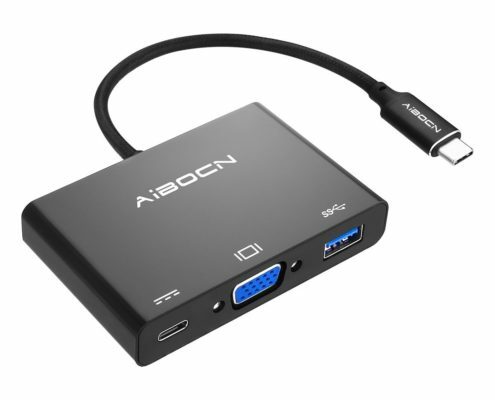 With a reversible connector allows you to plug and unplug without the need to check for the connector orientation, this Aibocn USB 3.1 Type C to USB 3.0 cable makes your connection much easier. It’s faster than normal USB 3.0 and USB 2.0, with fast speed up to 10 Gbit per second for fast data syncing. The cable is beautifully made with nice and durable cable jacket. With over 10000 times’ bending test, this cable lasts for all your Type-C enabled devices, like Galaxy S7/S7 Edge, LG G5, MacBook, ChromeBook Pixel, Nexus 5X, Nexus 6P, Nokia N1 Tablet, OnePlus 2 etc. 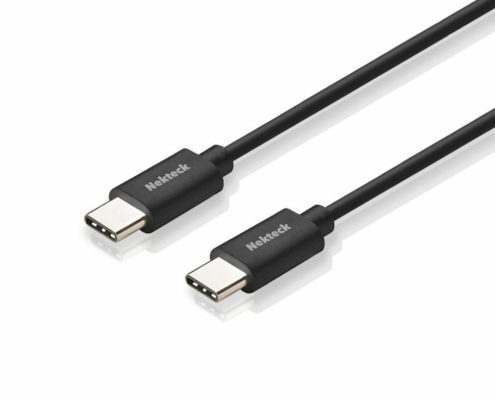 This Nektech USB Type C USB 2.0 cable provides easy connection for you to transmit data from laptop or other devices with USB Type C female portto your Apple Macbook or other USB-C compatible smartphones. 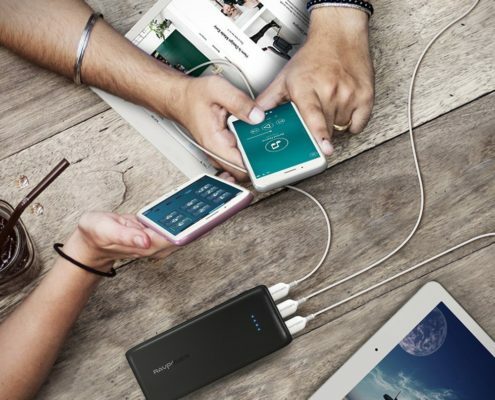 Except the convenient USB C connectivity, the cable works as an efficient charging cable with max 3.0 amp charging current. 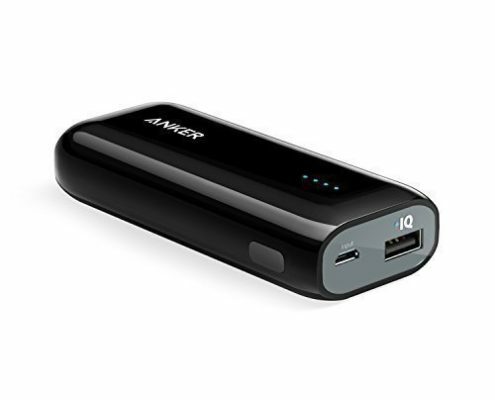 It has a useful length, 6.6 feet, enough for connect your devices from next computer table in your office. 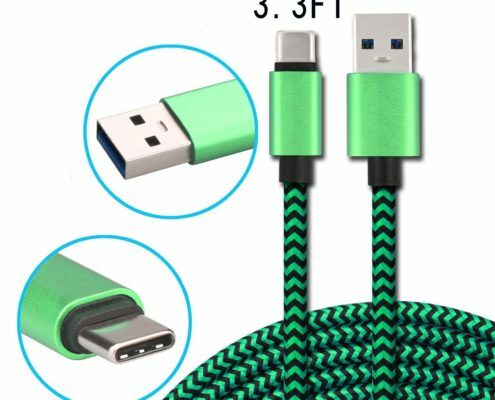 Different from commonly seen USB cables, this Type C cable uses highly durable braided design to avoid everyday tangling. With up to 10GBPS’s quick speed, the cable can be used to transfer large files, like audio and video files. This braided USB cable is made of PVC material for the cable jacket and nylon braided for the internal wire wrapping. With strict test and quality assurance, it’s able to last long for your connection. 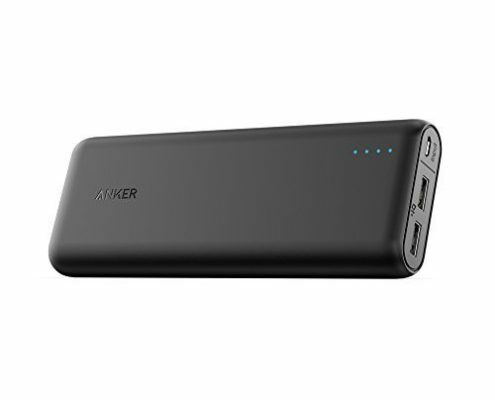 Commonly an adapter or adaptor refers to a device that converts attributes of one electrical device or system to those of an otherwise incompatible device or system. Some modify power or signal attributes, while others merely adapt the physical form of one electrical connector to another. An adapter enables the connection of a power plug by AC power socket. 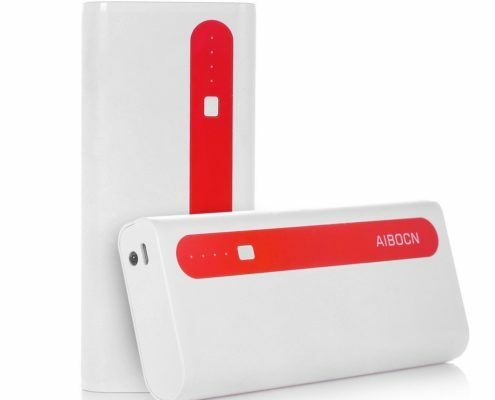 An Ac adapter is commonly called a recharger, which is a small power supply changing household electric current from distribution voltage, in the range 100 to 240 volts AC, to low voltage DC. Many adapters have been designed to be compact and exceptionally powerful. For instance, an advanced USB adapter has 4 USB output ports incredibly. 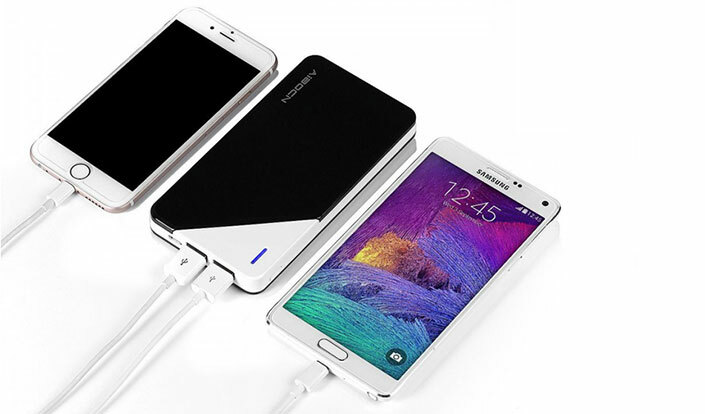 You can charge multiple devices simultaneously at full speed by 21W 4.2A for the maximaum.